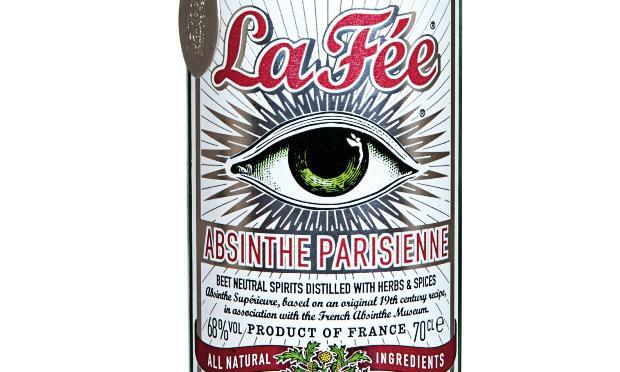 Also why not take a moment to check over my little post on absinthe if you haven’t already, your thoughts and views are greatly appreciated! Please note: I am in no way affiliated with www.thedrinkshop.com I just like the site and like the offers. Sharing them might help someone out and that’s the best thing about the internet no?! Now there are a lot of myths and legends about this rather odd spirit, some of which are true, but most of which are false and pure hearsay. But what’s true and how do you know what to expect should you ever encounter it? Well one thing is for certain: It’s Strong stuff! Most of the brands available in the UK are around 50-70% on average, but here’s the thing; that doesn’t mean you shouldn’t enjoy it responsibly! 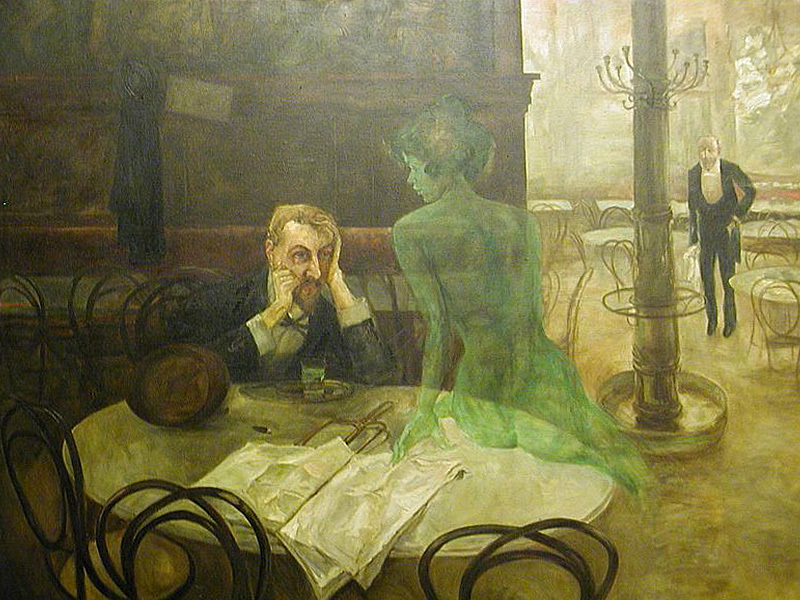 Here are some links to help you better understand Absinthe, some myth busters and of course some Absinthe cocktails!